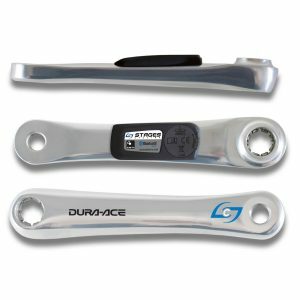 Stages Cycling was the first to make a left side crank arm power meter. 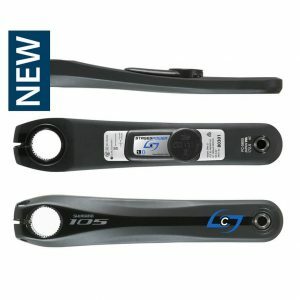 They are now on the 3rd generation of Stages power meters. 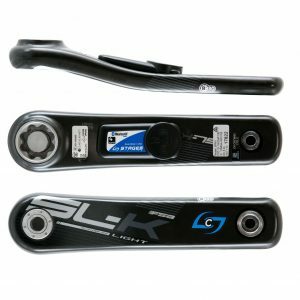 Stages makes left, right and dual-sided cranksets. 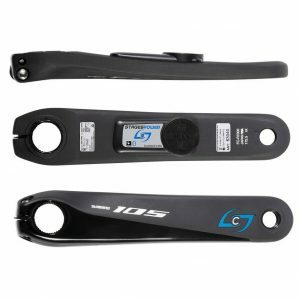 Stages power meters are lightweight, feature 200 hours of battery life and are compatible with Shimano, Campagnolo, FSA, Cannondale, SRAM and Race Face. 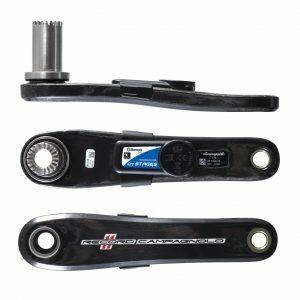 Installation: Installation of Stages left crank arms simply involves removing your current crank arm and installing the Stages power meter in its place. 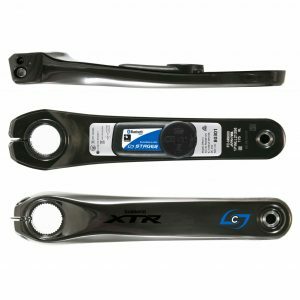 Complete Stages cranksets take a bit more work as you have to swap out your entire crankset. 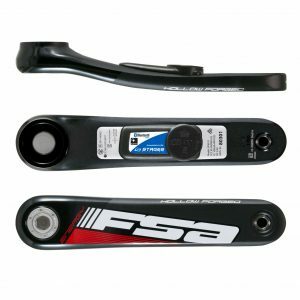 However assuming you have insured compatibility with your bike frame – it’s pretty straightforward. 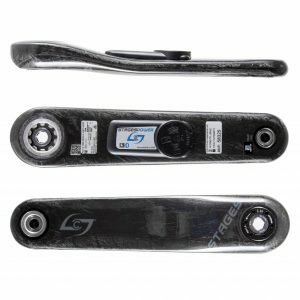 Weight: Stages power meters are one of the lightest power meters available. 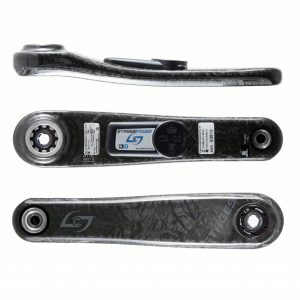 The sensors add just 20 grams of weight to the crank arm, the equivalent of about 20 paperclips. 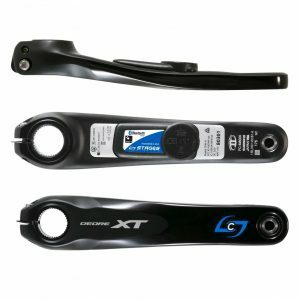 Power Measurement: Like other left side power meters, Stages crank arms measure left leg power and double the value to calculate total power. 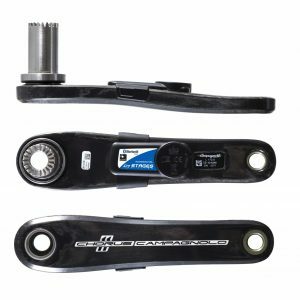 Complete Stages crankset power meters such as the Shimano Ultegra R8000 and DURA-ACE 9100, measure both legs and are also able to determine independent left/right power. 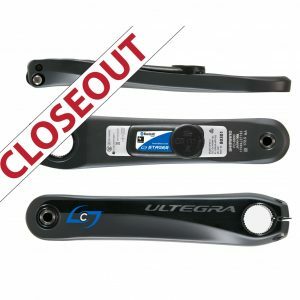 Batteries: Stages power meters use CR2032 batteries. CR2032 batteries are cheap and easy to find. Battery life is approximately 200 hours, quite good for a battery of this type. 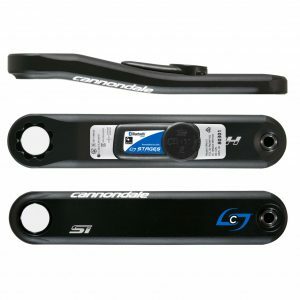 Communication Protocol: Stages power meters transmit data via both the ANT+ and Bluetooth SMART wireless protocols. 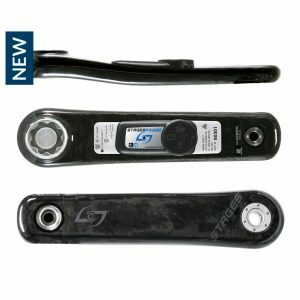 This means they are compatible with any bicycle computer, smart phone or tablet. 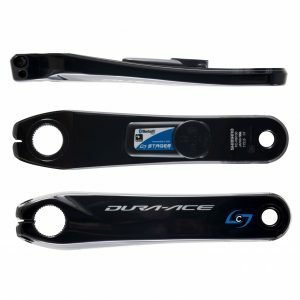 It also means they can be easily connected with popular training apps such as Zwift. 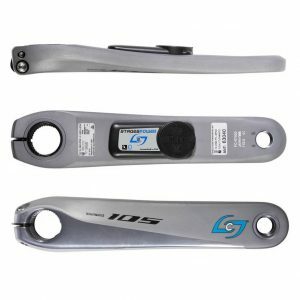 Accuracy: All Stages power meters are accurate to within +/- 1.5%. 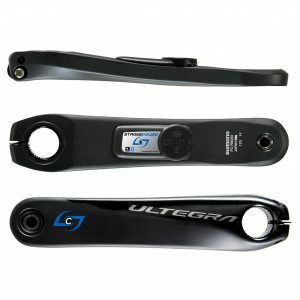 This is in-line with most power meters on the market. Cadence Detection: Cadence is measured using an accelerometer. An accelerometer is an electronic device that is housed inside the power sensor and measures your pedaling rate. 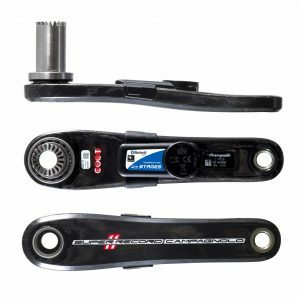 Warranty: All Stages power meters come with a one-year warranty which covers the product from defects in material and workmanship.